Digital, not duct tape. New studio capabilities, modern digital libraries, more reliable sound from any listener device. The heart of KGNU pulses from our studios. Yet, despite our best bootstrapping efforts, our studios are two decades shy of modern. 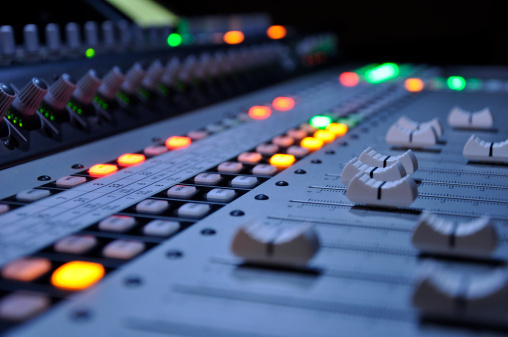 It’s essential for us to upgrade security, modernize soundboards, and have a digital music library available in all of our studios. Upgrades to our membership software, website, playlist system, and training systems are also long overdue. 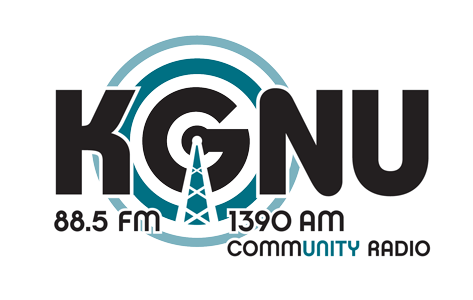 Equipped with a modern digital studio and systems, we can leap into the present and provide a sharper, more reliable sound to KGNU listeners on any device they choose.